The history of Solus Scientific is as two separate companies, RayAl Ltd and Solus Scientific Ltd. In 2010 the two companies joined forces to combine R&D capabilities with an established customer base and sales channel. Solus vision was to develop rapid immunoassays specifically for the food safety market. In 2013 the first proprietary products completed ISO 16140 (AFNOR) certification. Solus has subsequently established itself as a leading supplier in the UK of pathogen tests and automated testing equipment for the food industry and has expanded globally. 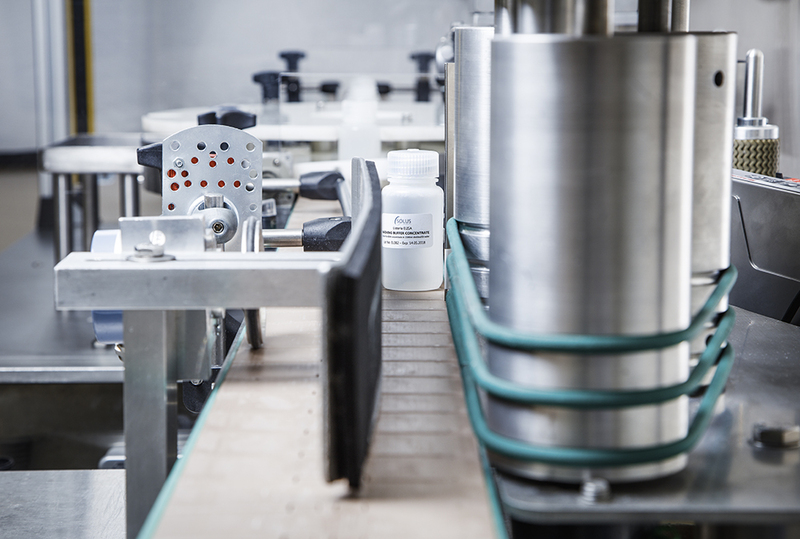 With a rapidly growing international customer base, Solus is now in the process of developing and bringing to market a range of faster time to result tests for the food industry. The first of these assays Solus One Listeria is now available. To further establish its global footprint Solus is about to open an office in the USA., which will support Solus' growing US customer base.